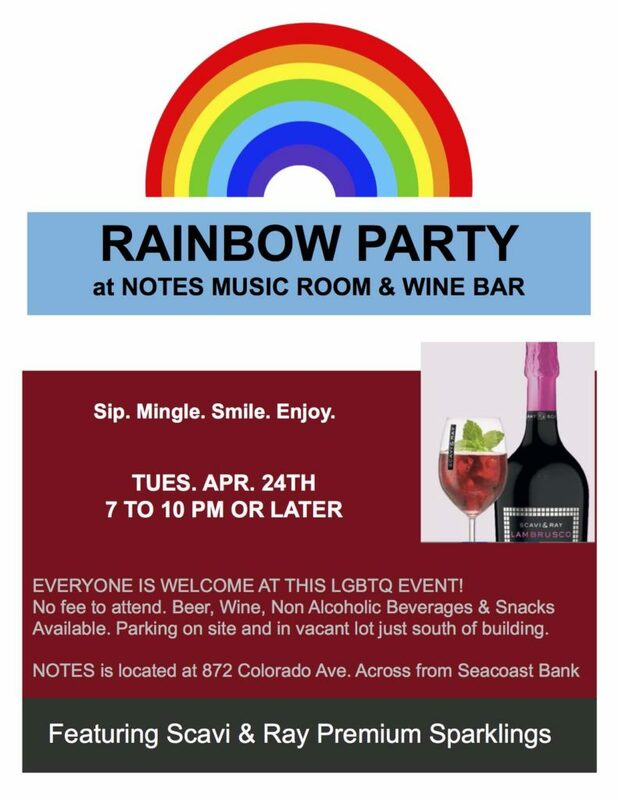 Fun, lighthearted mixer for the LGBTQ community. Music, door prizes, beer and wine specials. Everyone welcome! Cozy, welcoming venue.